Salior Sacrfice. My Favrite Picture. 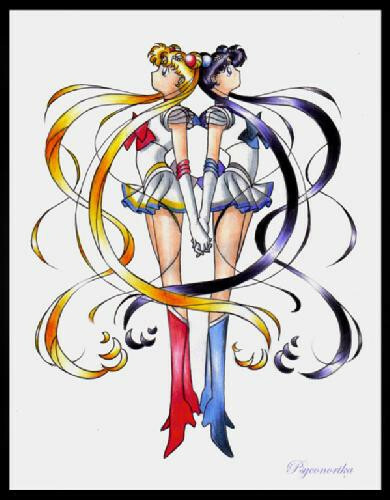 Wallpaper and background images in the sailor moon club tagged: sailor moon sprites icons icon sailormoon anime.